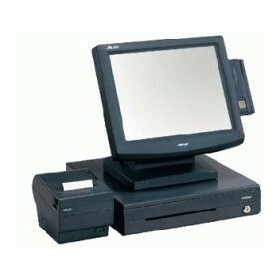 Based in Brisbane, Nextco Pty Ltd is a vibrant progressive Company, dedicated to the supply of POS and Inventory Control particularly to the Hospitality Industry. 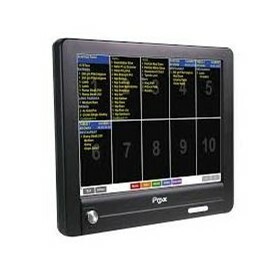 With the developments in Wireless, Mobile and Processing Technology that are coming through, the POS world now encompasses much more than it did a few years ago which means that Nextco is also heavily involved in other associated products in a Venue including; Kitchen Monitors and Bump Boxes, Advertising Screens, Loyalty Systems and Membership rewards programs, Kiosks, Digital interactive Menu Boards, Time and attendance and Security Interfaces. With a long history in the POS Industry and with a strong technical background, the Management of Nextco Pty Ltd have an in depth knowledge and understanding of all of these varying needs and requirements for the busy Hospitality location. Nextco consultants can provide a site survey and full proposal for all aspects of the Venue's POS requirements with no hidden extras. We then follow that through to a successful installation, complete training on all facets of both Front and Back components of the System and an outstanding after sales Support and follow up procedure. 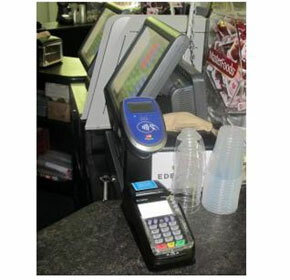 Nextco staff will install the POS and Back Office Software and provide complete Training with Database Assistance as the Venue moves towards the new and fully functioning POS environment. Nextco will then provide an on-going Support proposal, not only for the POS Hardware and Software but also for the entire IT equipment and associated devices if requested. 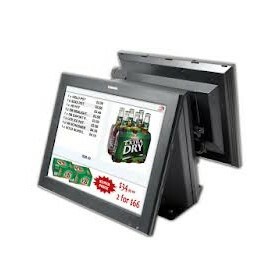 Hardware for restaurant and bar POS includes touch screen registers and heavy duty "spill-proof" POS, printers, scanners, cash drawers, advertising screens, menu boards, pagers, wireless call buttons and table service buttons.